Hello friend! I'm excited to share with you our new floors! but I'm happy to report it's all coming together. here right now as I write this post to finish up. AMEN! Remember what our floors use to look like? friends that I've only meet online. It's going to be a great trip! Beautiful!! have fun at haven! Looks fabulous! Makes me want to run across it in my socks and then slide. :) Are you loving it? One week from today we'll be hugging and squealing like school girls! Can't wait! I love your new floors. They look beautiful. Lori...I so wish you were going too. No worries maybe next year, fingers crossed! I'm so happy with how the floors came together. They don't squeak now when we walk on them like the old ones did. It looks amazing! Flooring is the main attraction of every home, therefore, before choosing flooring we should first take expert advice and reviews on different flooring. 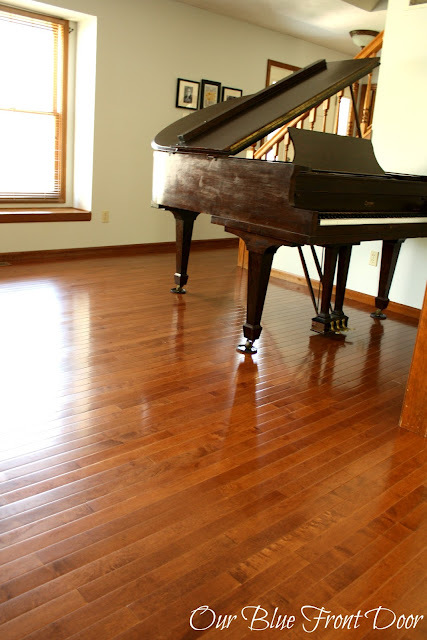 Here in this above also, we can get some beautiful reviews on wooden flooring, these are easily installed and easily maintain with less repair. Therefore, its popularity rapidly increases. 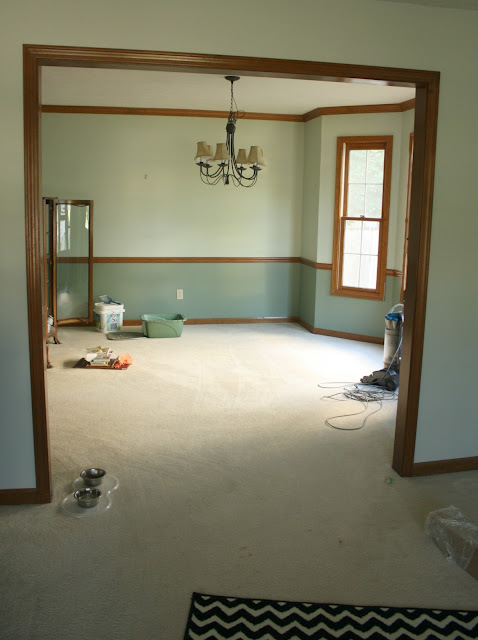 Your new flooring is really looking nice. 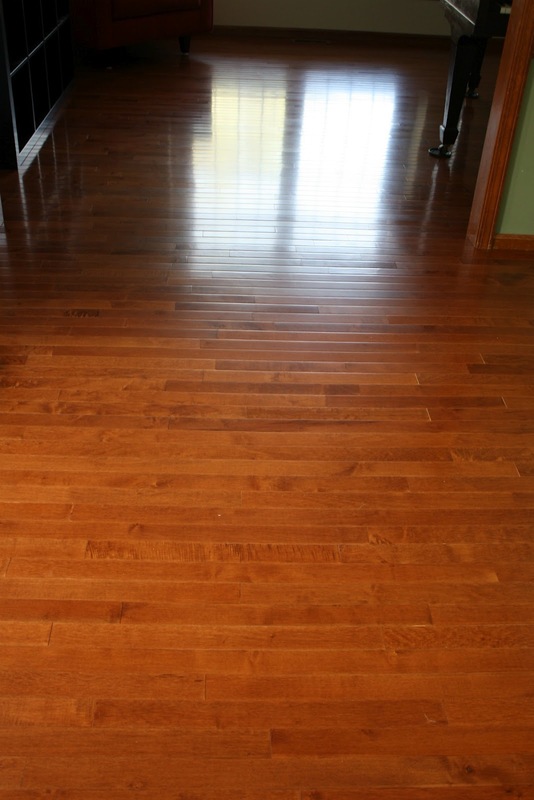 Wood flooring is having a good demand these days as these are with low maintenance and lasts for a long time. I'll surely check your facebook page for more photos of your flooring. It is really having a great look. There are varieties of wood flooring are available in market, depends on you to choose the one as per your budget. 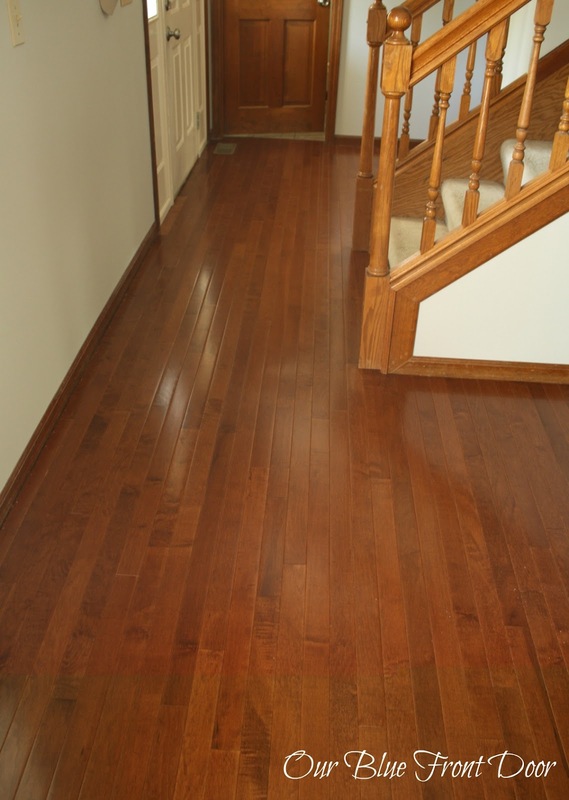 Visit Flooring Store Moorpark, CA to get the different types of flooring options.